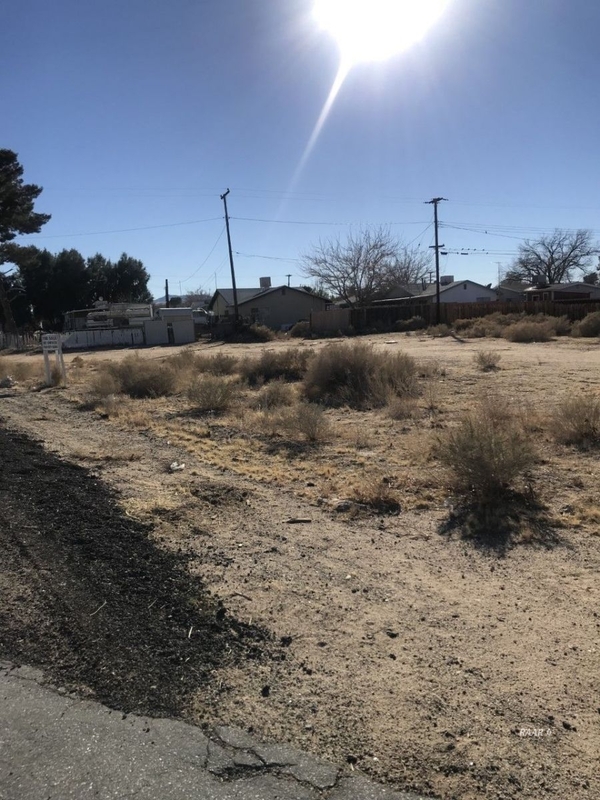 This vacant lot is located on the corner of Brown Rd and Sierra Ave in Inyokern, Ca. In walking distance to all the Inyokern shops and post office and a straight shot up to the mountains. Would be a great location for a home on a corner lot.